Have you ever checked out the Minted website? 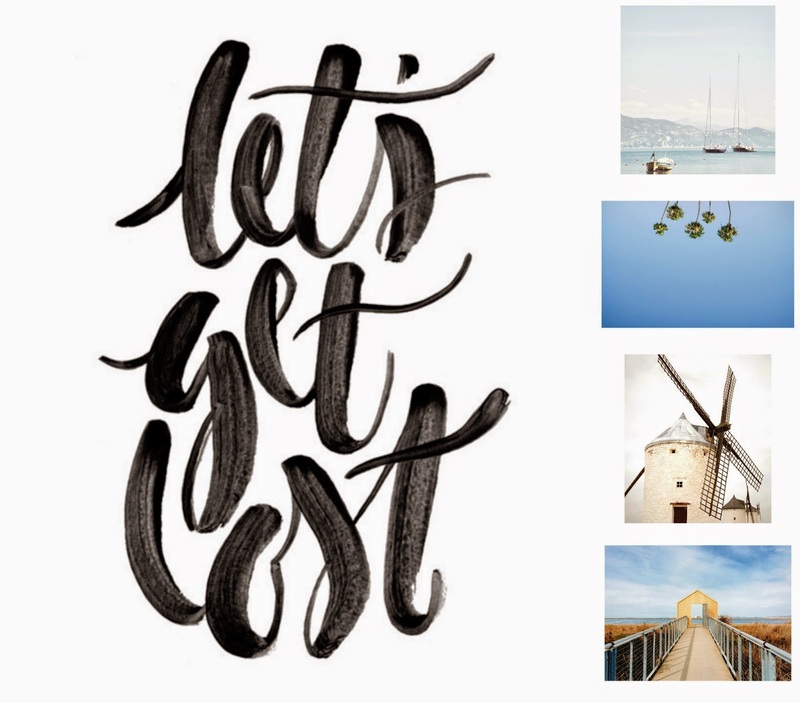 Minted is a website that sells stationery and art work by designers from all over the world. 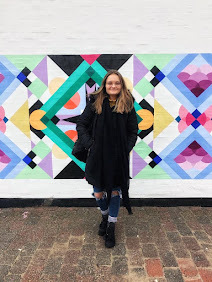 I'm so pleased I stumbled across this website, especially as me and Dan are moving in together within the next year and it has the most perfect art work and stationary for us to have in our new home, wherever that may end up being. There are so many perfect things on this website I can't stop looking and decided to do a room-by-room selection of my favourite pieces! 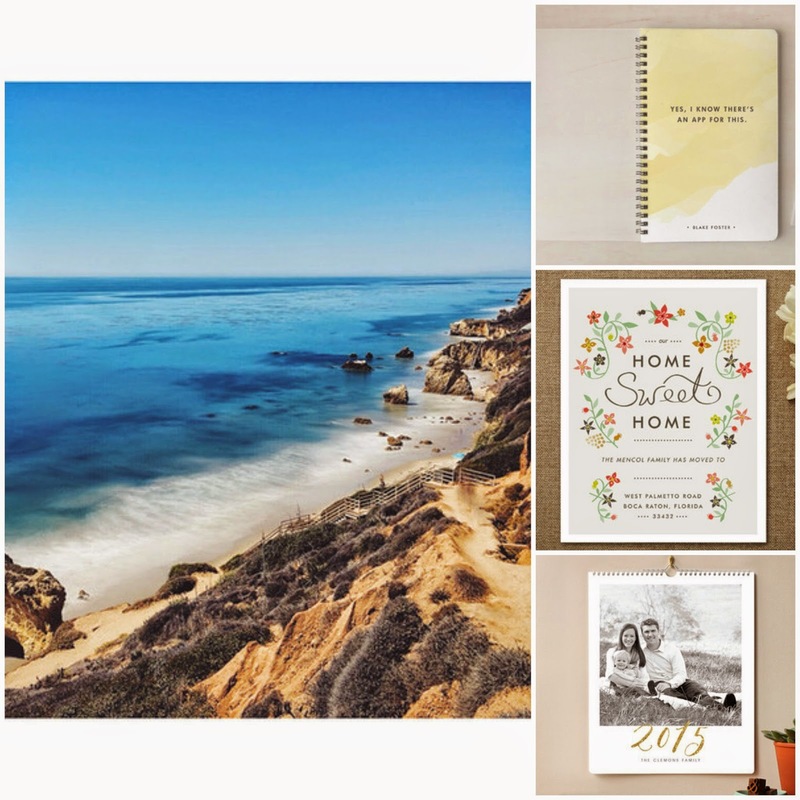 Minted have recently added some new products to their website, such as art prints and wall art and map gifts. These pieces are stunning and I've definitely included some of these bits in my Minted wishlist. I absolutely love the pieces I have chosen for the kitchen. Its so important to have a calendar and an address book as well. These pieces are so lovely, and I like that the calendar is personalised too. These moving cards are so sweet as well - the perfect way to tell people you've moved. Both Dan and I love to travel, and these pieces of art work are perfect to reflect that. I think they would look really lovely in a living room, as they are bright and happy pieces. I love that there is both a lot to see in them, but they aren't too overpowering either! We went on holiday to Florida in the summer, and I loved it! Dan has been quite a bit and has always loved it, but I loved it too. This map gift would be a perfect way for us to remember our holiday there, and I think its so cute. I found this fabric on Minted and absolutely loved it. I'd love to turn it into some curtains! I couldn't not have a blue sea and water theme for the bathroom. 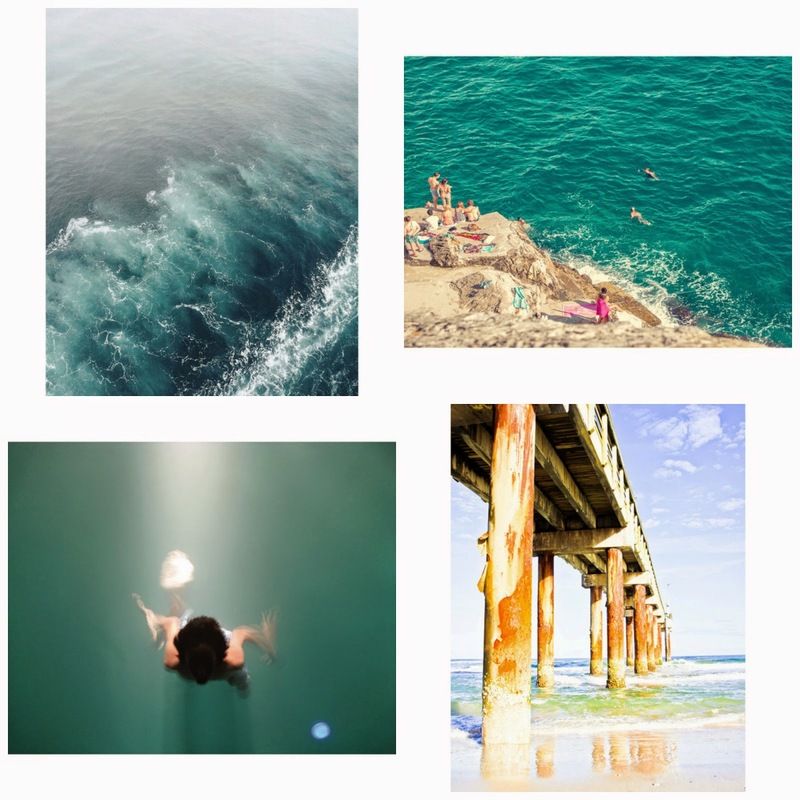 These pictures look so fresh and relaxing. I'd love to be in the bath looking at these lovely pictures, it would almost feel like I was on holiday. Minted definitely offers some beautiful pieces for your home. I'm so pleased I came across it, because I know mine and Dan's house will have loads of lovely bits in it thanks to this website. I'm a little bit obsessed, I've been hunting out beautiful pieces for days! What do you think of the pieces I have chosen? Let me know what you find on this website! 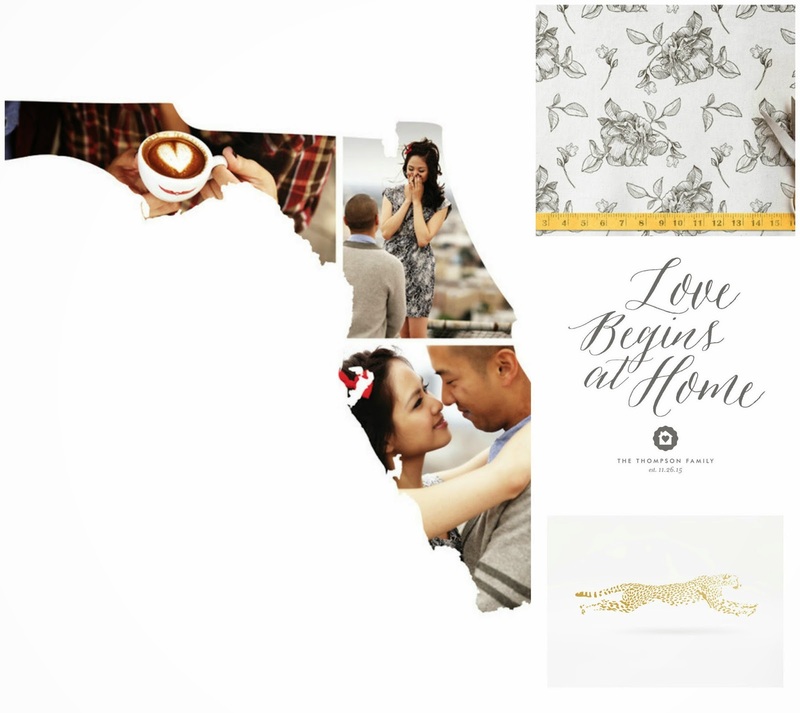 *I collaborated with Minted on this post.